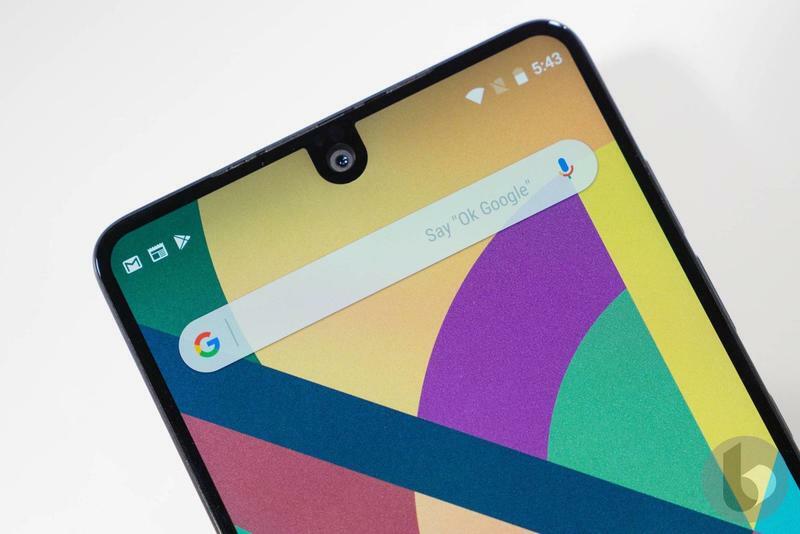 Essential burst onto the scene with massive goals, but the company’s first product turned out to be somewhat of a mess. 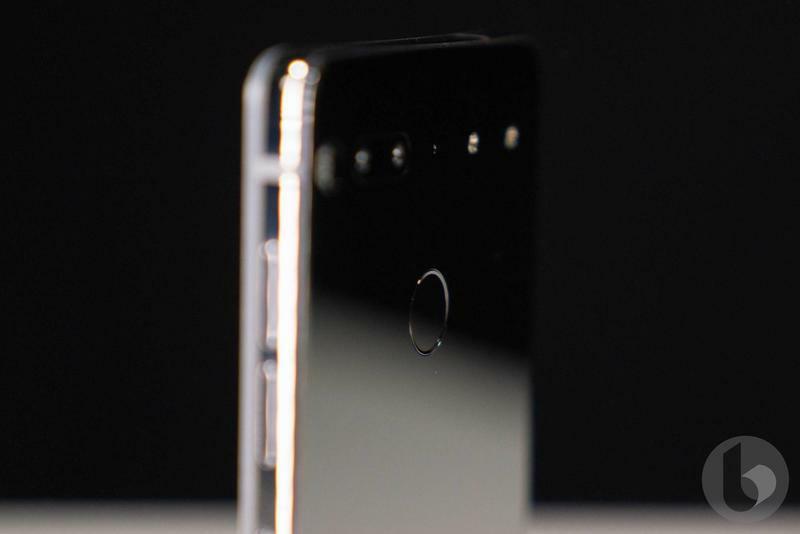 The PH-1, better known as the Essential Phone, looked nice yet missed in every other area. 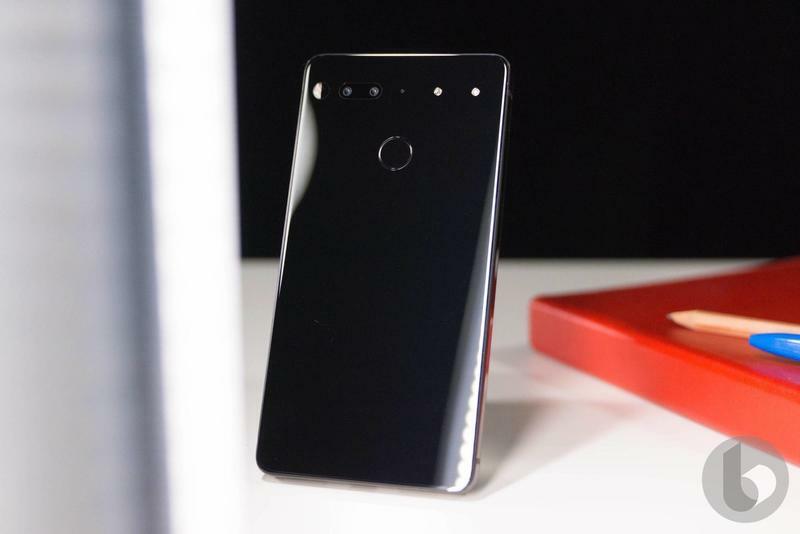 Between countless software bugs and a downright awful camera, the Essential Phone’s high price tag was far from appropriate. The company did learn its lesson, though. Soon after realizing the mobile industry wouldn’t be so welcoming, Essential started rolling out a bunch of software updates. And it helped a lot. The Essential Phone became an okay product with stunning design. In 2018, we still don’t have a clear idea of what Essential is up to. 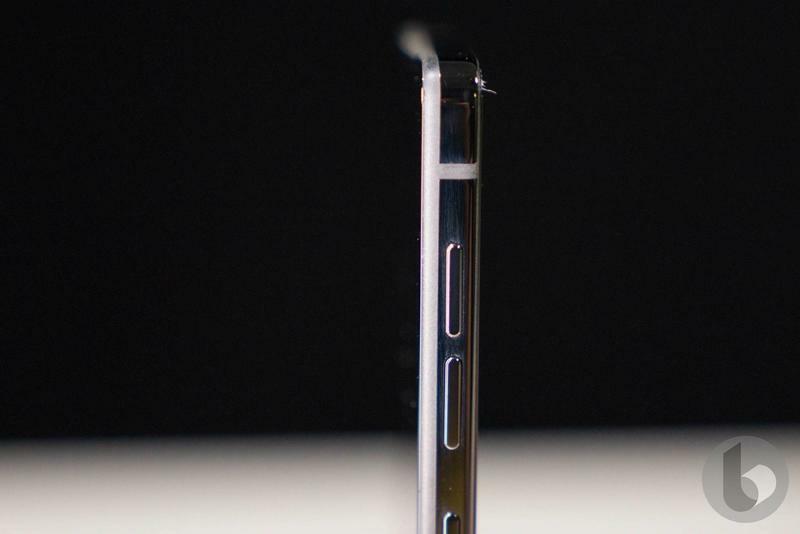 But we do know the one area it wants to perfect for its next flagship: the camera. 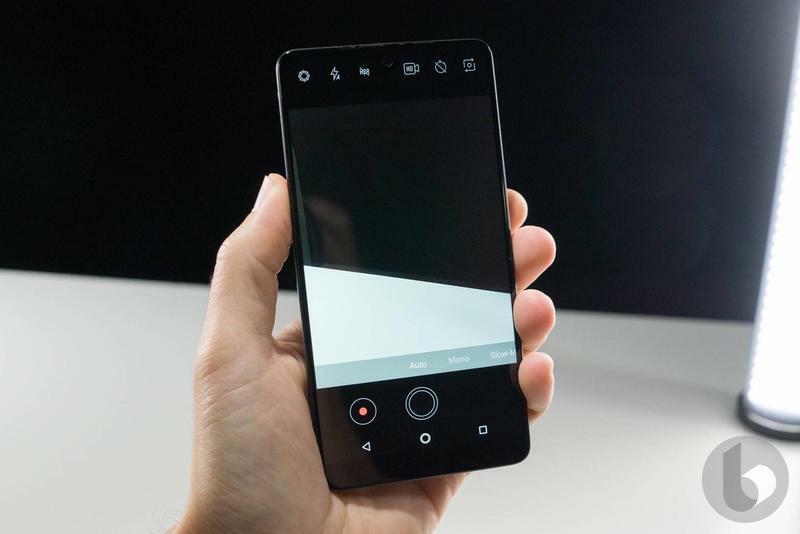 During an interview with Business Insider, Essential’s Linda Jiang revealed the company is well-aware of its dual-camera setup’s struggles and won’t make the same mistake again. 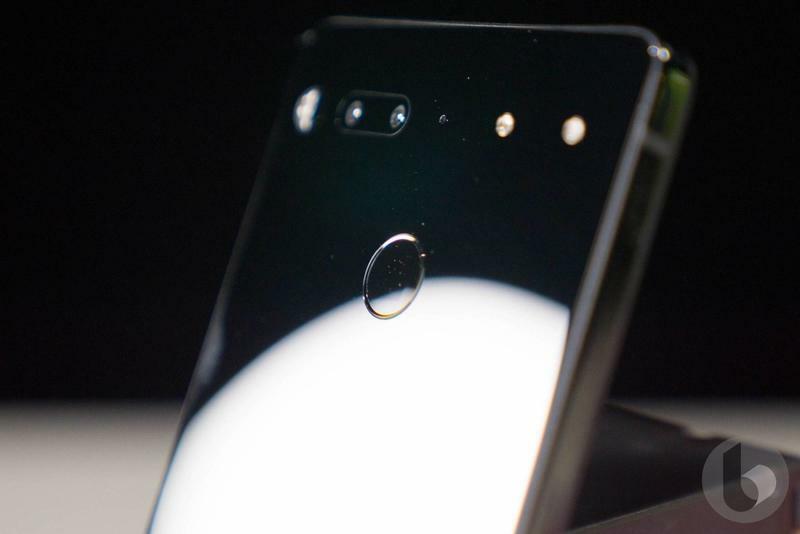 Jiang went on to further emphasize the importance of mastering the cameras for the PH-2, which will presumably be called the Essential Phone 2. A launch date, however, wasn’t teased. 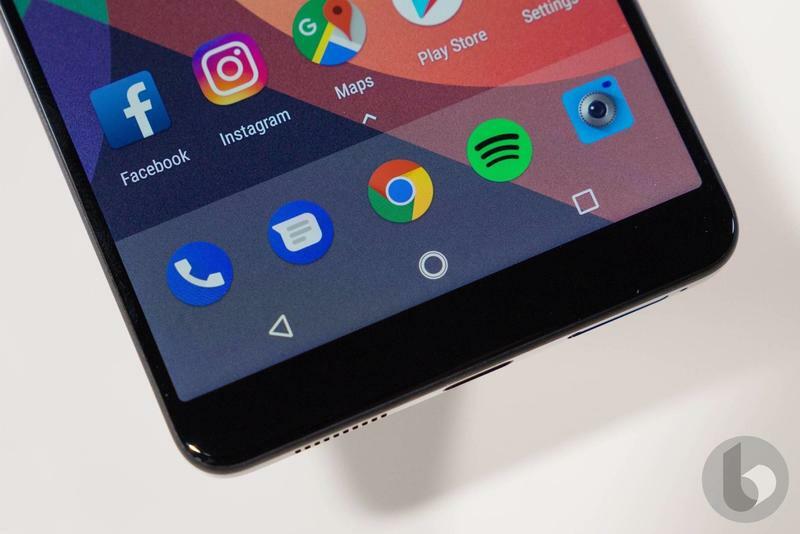 The current expectation is that Essential will introduce its 2018 flagship this summer. Last year, the company ran into multiple delays because production wasn’t so simple. 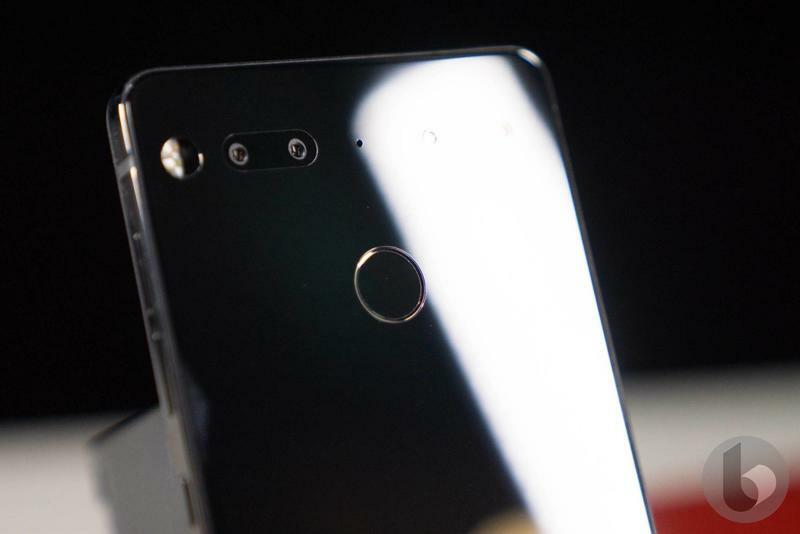 The head of Essential’s design team did confirm the company is testing different coatings for the exterior. 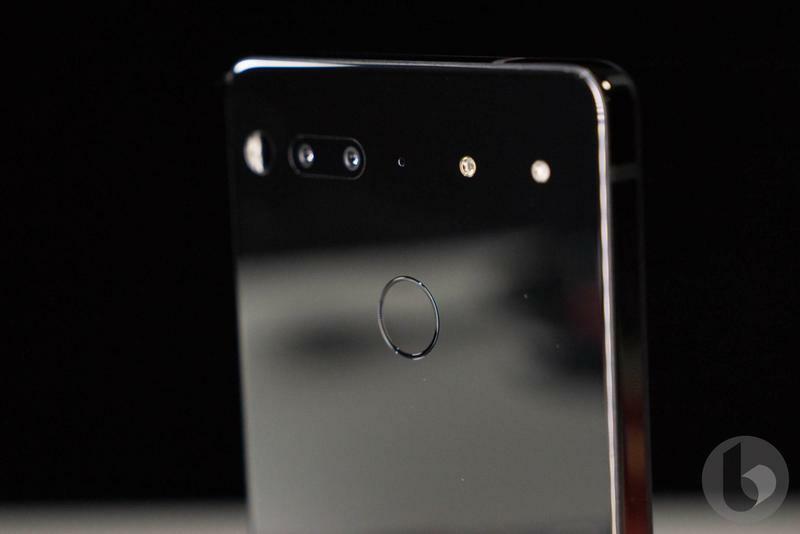 With the Essential Phone’s glass back panel, users felt the device was slippery to hold and collected fingerprints all too easily. It’s also worth sharing that the 360-degree camera that launched alongside the Essential Phone in 2017 will work with future models. We’re still waiting on quite a few flagships to debut, so Essential might not make an announcement until July or August, and hopefully a release date comes immediately after. 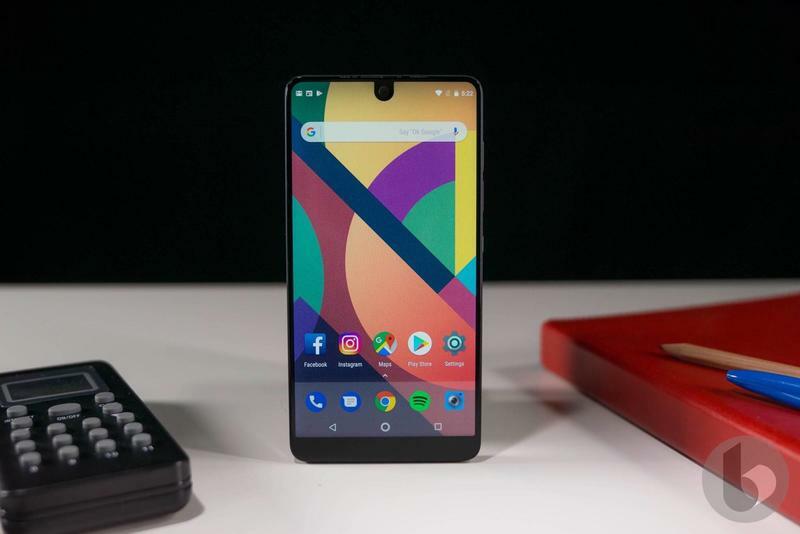 Essential can’t afford to wait until September to release the PH-2 as that’s when Apple and Samsung make big announcements.